Grooms, this post is for you! 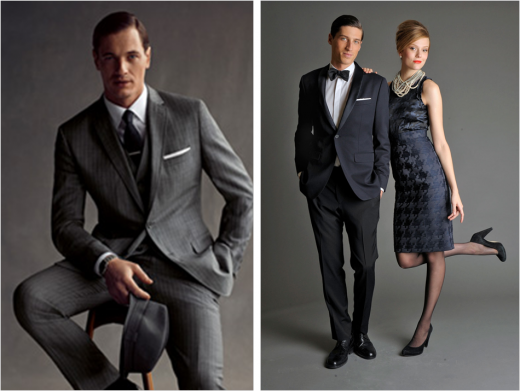 If you haven't already heard, Banana Republic teamed up with Janie Bryant, the costume designer for Mad Men, to bring grooms everywhere the chance to dress in razor sharp 1960's style. 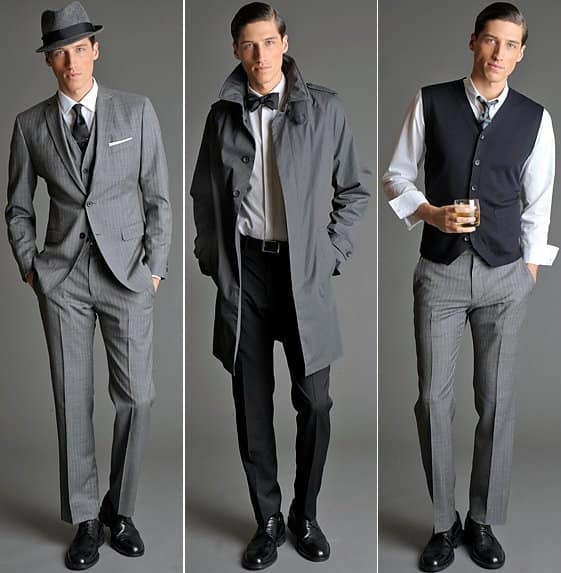 I love that this collection offers versatile clothing including jackets, sweaters and hats as opposed to suits alone. After all, you want to look the complete part when saying "I do"! What are your thoughts on the collection? Are you mad for Mad Men?